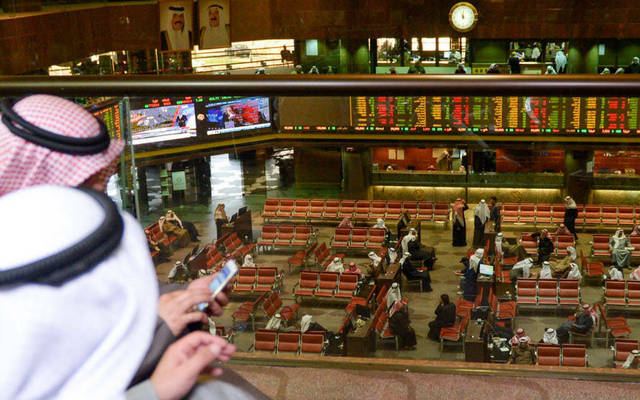 Mubasher: The indices of Boursa Kuwait started Sunday’s trading session with an increase, as the All-Share, Premier, Main markets added 0.12%, 0.11%, and 0.15%, respectively. By 9:25 am Kuwait time, the basic materials segment topped the gainers with 1.03%, while the real estate sector led the decliners with 0.24%. 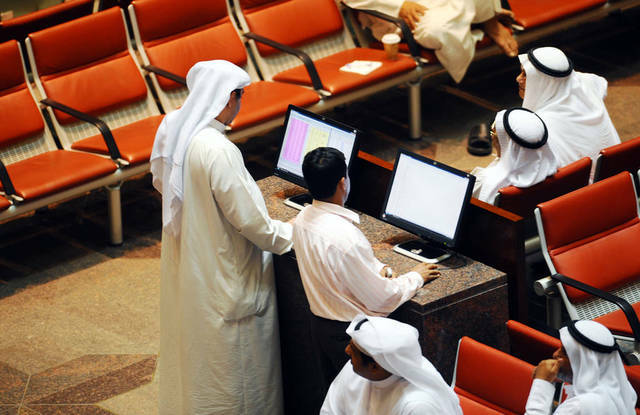 National Holding headed the winners with 6.72%, while Wethaq led the losers with 7.04%. 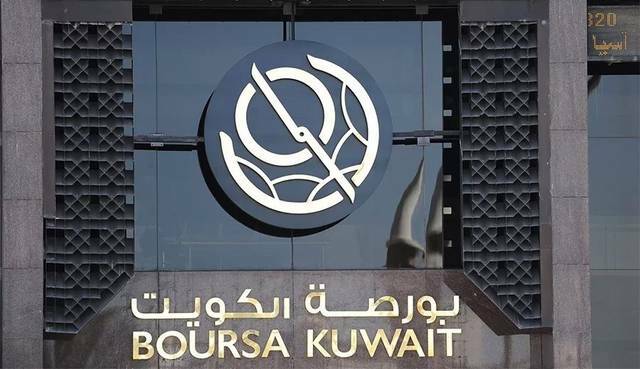 Boursa Kuwait’s turnover amounted to KWD 2.71 million after 12.3 million shares were exchanged through 550 transactions. 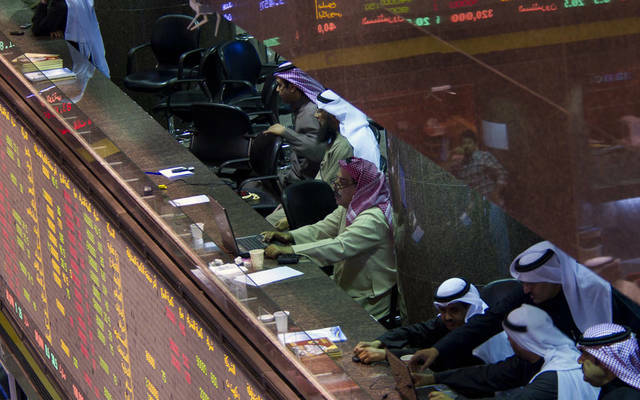 The Gulf Bank of Kuwait (GBK) was the most active stock on which 2.5 million shares were traded at a value of about KWD 693,060. 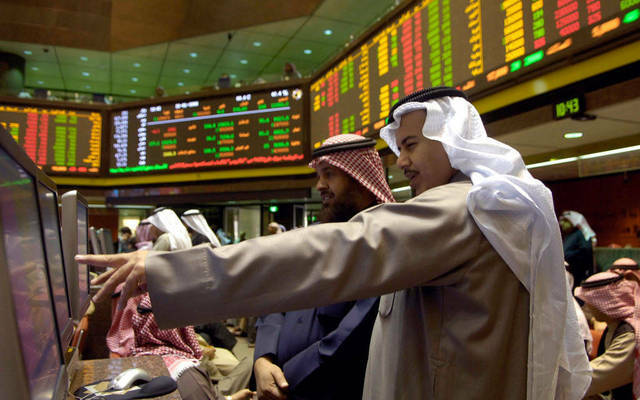 The stock added 0.72% to reach 278 fils.